Aston Martin has announced it has completed the second phase of its new car assembly plant at St Athan, South Wales. Directors and shareholder representatives were briefed on the progress of the project, in which production of the company’s first sports utility vehicle is due to begin in late 2019. 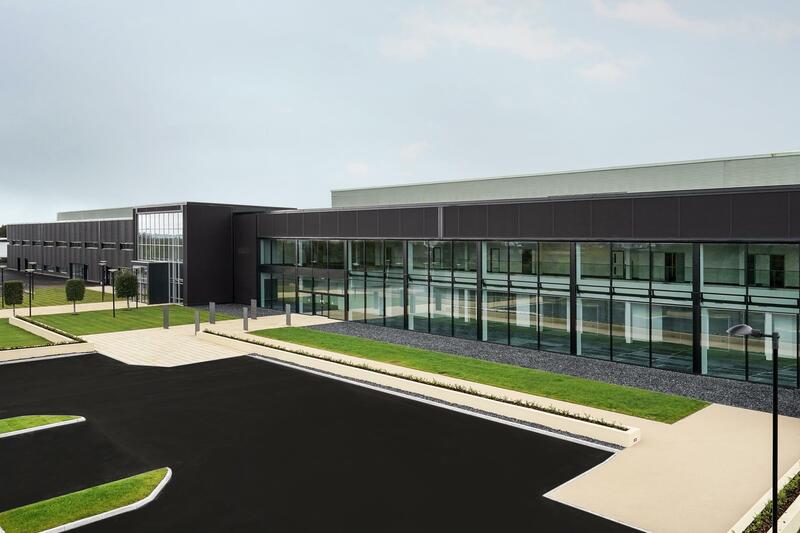 When the plant is complete, it will join Aston Martin’s Gaydon headquarters and Newport Pagnell site as centres of the highest quality of craftmanship and engineering.